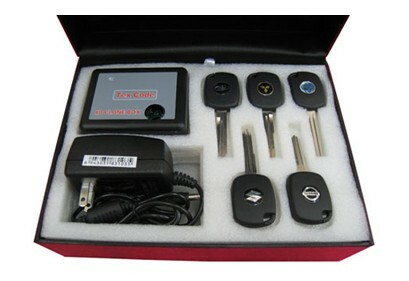 FLY100 Scanner Locksmith Version is the one-stop tool for H-onda all cars. It can do smart keys. No need to input password. 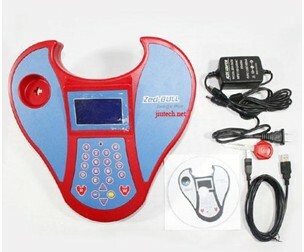 The machine automatically calculate the password and enter the IMMO system. 2.Secondly It can distinguish 8E and 8C Transponder.